Not everything is 50 shades of gray, either. But, I often talk about how people truly aren’t all black and white. They aren’t all good or evil. They are all different. I like color. Different shades and hues. Like a forest with millions of different colors of green. When I see photographers take pictures and turn them into black and white works of art, I think it’s so cool. I’m not good at doing that. 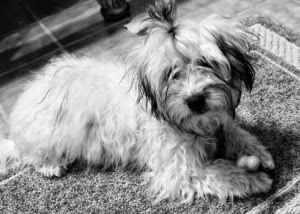 But I decided to turn Max’s photo into a black and white, because he is black and white and when I take pictures of him in the house, they always turn him more cream colored. Or oftentimes. So here is Max, before Tanner was chewing on his whiskers. 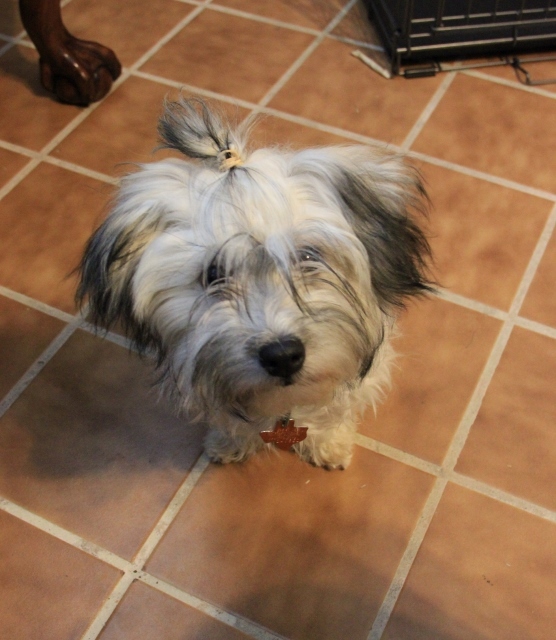 Max’s hair is still in his eyes, but as it gets longer, it should be better. 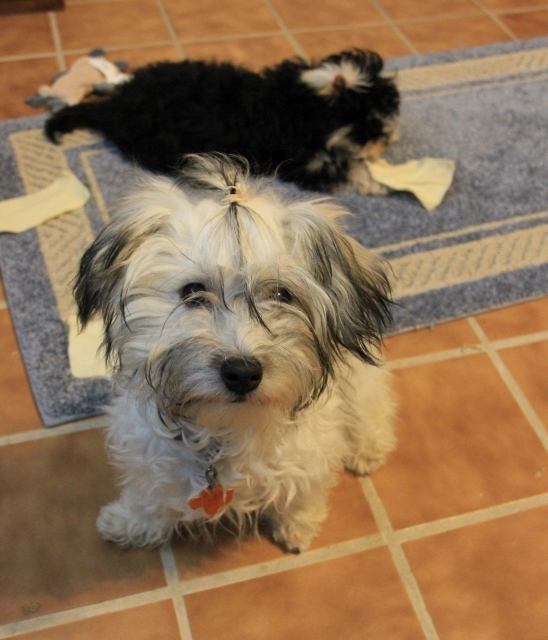 Thanks to Lin, who sent Max some smaller rubberbands that work much better. During my trips to Scotland, I'm always fascinated by the gargoyles that seem to be everywhere I look. There was a pair at St. Magnus Cathedral on Orkney Island, where one gargoyle appeared to be shouting at the other, whose hand up to his ear as if he were trying to hear. And Stirling Castle has quite a few gargoyles and grotesques hanging about, as well as do many of the other castles built during the 13th century and after. Gargoyles can be found in Ancient Egyptian, Ancient Roman and Ancient Greek architecture although they are most commonly associated with Medieval Gothic architecture. Architects often used multiple gargoyles on buildings to divide the flow of rainwater off the roof to minimize the potential damage from a rainstorm. A trough is cut in the back of the gargoyle and rainwater exits through the open mouth. Gargoyles are usually elongated because the length of the gargoyle determines how far the water is thrown from the wall. The word is derived from the old French word "gargouille" meaning throat. In Architectural terms only the creature serving as an actual water spout is called a Gargoyle, otherwise is it known as a Grotesque. A grotesque may be used solely as decoration. Gargoyles were usually carved in the form of a grotesque face, figure or frightening creature projecting from a roof gutter. Some were painted and some were even gilded, and might depict any number of grotesque images including ugly human faces, animals, mythical creatures, or imaginary creatures. Those combining several animals are called "chimeras" Stone masons had free choice of what their gargoyles should look like, and no two gargoyles are exactly the same. The earliest Gargoyles were made of wood or even terracotta but early Medieval Gothic gargoyles were made of stone. Later gargoyles, especially in churches, were predominantly limestone and marble, although metals such as lead were also used in making gargoyles. Stone gargoyles were carved on the ground and then put into place when the building was near completion. While gargoyles were included in the construction of many medieval buildings, they seem to be most prevalent on churches. Gargoyles served two purposes. First, they provided a method of drainage which protected the stones and the mortar of churches, cathedrals and castles from erosion. Second, they were considered guardians of the buildings to ward off evil. I hope you enjoyed reading about gargoyles! Have you ever heard that old saying that some days you're the dog and other days you're the hydrant or the tree? Well, this week has been one of those days where that's been true. All week. But it's getting better. However, Monday (cliche, I know, but it really was a Monday when this happened) I was having a fairly non-terrible day, which at my current job is the best one can hope for these days, when I had an epiphany. It came to me when I sat down to tinkle...and sat in someone else's tinkle. Or maybe it was the water from the last flush that splashed up; I can't be sure. In any case, my first thought after the typical "EEEEEK!" was, "Wow, I bet women sit down in at least a quarter of pee that's not theirs in their lifetime," because that's about half as much as I estimate I've gotten the indescribable pleasure of sitting in so far in my years on earth, and I'm hoping for twice my age in longevity. I know it's gross to discuss, but I can't be the only one frustrated by this. And it's not at home where DH forgets to raise the lid. No. This is in public restrooms, and this is after I've scrutinized the seats with an almost unhealthy interest before I plop down. In my younger years, I'd just be in a hurry to complete my task and not pay attention to the seat. Now I look, but you know what? I think bathroom designers are anti-female, or at least anti-anyone who has to sit down to pee. Why? Because they use black toilet seats and make sure there's only mood lighting in the stall so that the only way to perceive a droplet of any kind of liquid on the seat is to squat at an angle and peer sideways across the top of the seat. I know this because I did it without thinking trying to figure out if it was safe to sit. That time it was. Other times, I'm not so lucky. Sure, there are white toilet seats in well-lit stalls, but those are inevitably clogged or out of order or occupied. So I'm stuck with the stall where if you're not carrying your own personal toilet covers, you're risking getting something on your skin that came from the inside of another person. Chilling. The irony is most of the liquid comes from women who stand up to pee because they're afraid to sit down because they might sit in...PEE! Apparently, they feel their urine is sacred juice and will not pass the icky-wickies to someone else if a wayward droplet misses the toilet, or they're sadists who are grinning ear-to-ear thinking about the wacko who will soon be bent over scrutinizing the black toilet seat in the dimly lit stall and will end up sitting in their pee anyway. Some people are just weird that way. I hope everyone is having a great January-soon-to-be-February, and that your pleasure reading hours are many. Have a wonderful day, and stay dry! 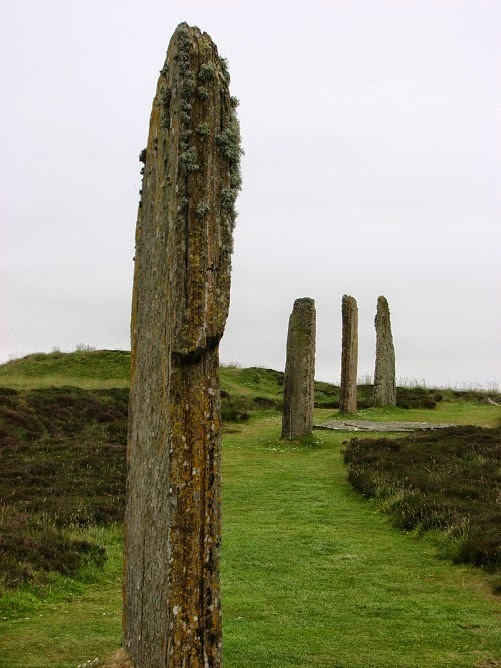 Ring of Brodgar on Isle of Orkney in Scotland is a wonderful standing stone circle. 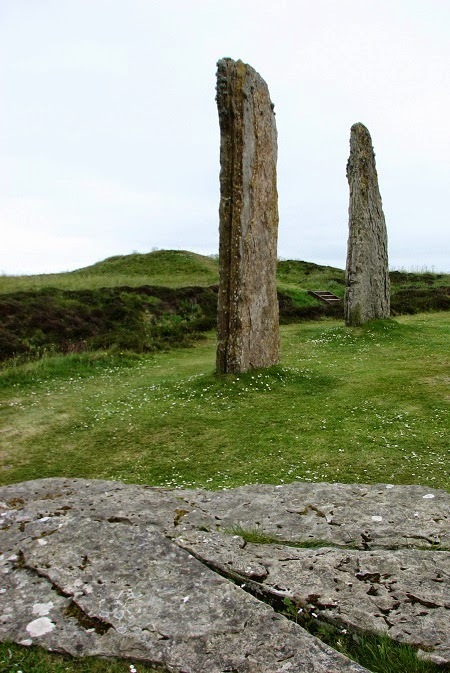 This area is called the "Heart of Neolithic Orkney" and has been designated a World Heritage Site. The sites surrounding the Ness of Brodgar contains a concentration of Stone Age ceremonial monuments. 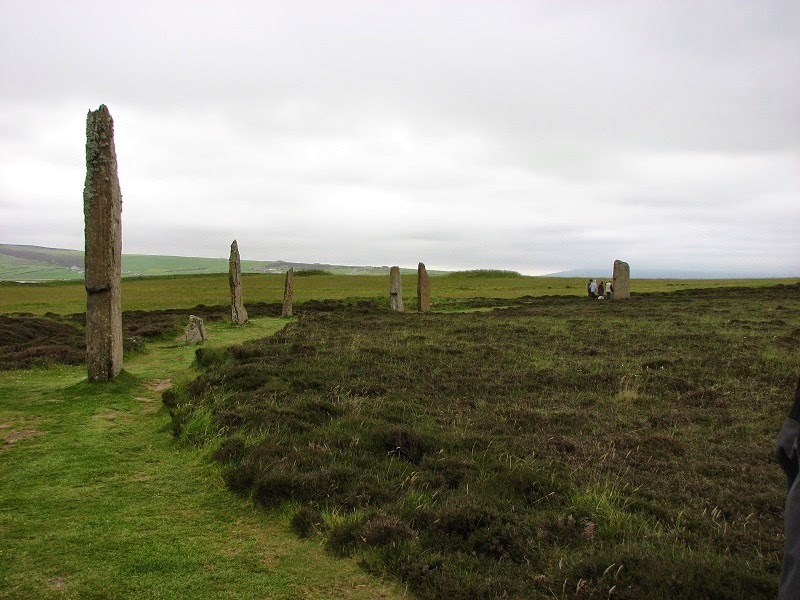 The main site we visited here was the Ring o' Brodgar, an impressive standing stone circle on a thin strip of land between Loch of Harray and Loch of Stenness. We walked around inside the stone circle while our specialist guide told us all about it. 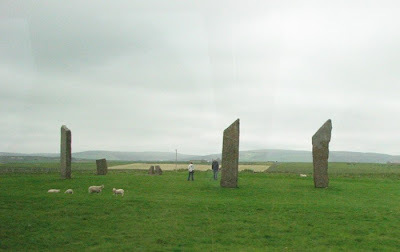 The Ring of Brodgar seen from a distance. Lichens grow on the stones. The Ring of Brodgar (the "d" is almost silent when the word is pronounced) is thought to date back to around 2500 BC to 2000 BC. It is a true circle with a diameter of 340 feet and originally contained 60 megaliths. Only 27 of these remain standing today. They vary in height from 7 feet to just over 15 feet. 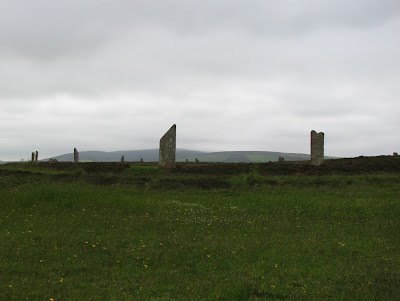 Experts believe the Ring of Brodgar was part of an enormous prehistoric ritual complex that incorporated several other stone circles and solitary standing stones, some a mile or more away. This area has a large amount of archaeological remains including early burial sites and mounds. They are believed to have been important in the people's religion, ceremonies and relate to astrological alignments, such as the setting sun at Winter Solstice, much like Stonehenge. 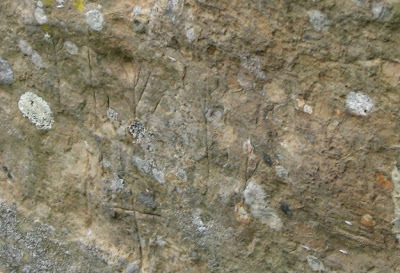 Viking runes "graffiti" was carved on one of the stones and dates to around 1100 or 1200 AD. It is believed to be the name Bjorn. As in... Bjorn was here. Notice the mound near the loch? It is called Salt Knowe and is thought to date from 2500 BC to 1500 BC. It is 131 feet by 108 feet and rises 19.6 feet high. Experts can only theorize as to its original purpose. It was examined and found to contain nothing more than a pile of stones. But it obviously held important significance to those who built it. Here you see one of the stones, which was originally standing, lies on the ground and the path leads over it. Two stones stand in the background, and a massive ditch and bank or henge that was originally dug deeper lies beyond. This henge surrounds the stone circle. In the far background, you can see one of the mounds which was important to the Neolithic people. 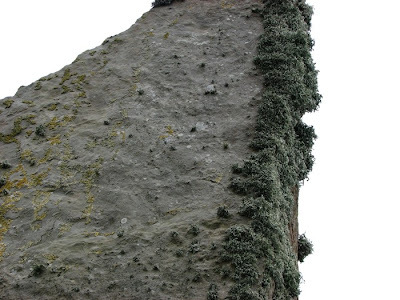 Why am I talking so much about standing stones? 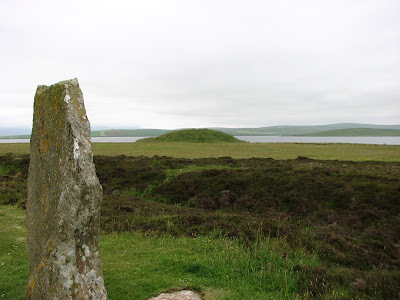 Each story in Kissing the Highlander features a standing stone circle in some way. 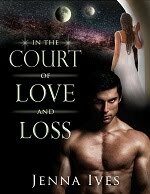 I have a story in this anthology, along with bestselling authors Terry Spear, Eliza Knight, Willa Blair and Victoria Roberts. 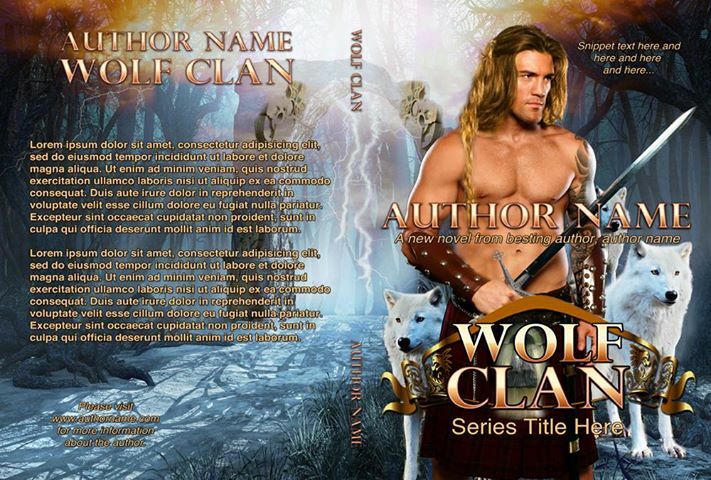 My story is titled My Captive Highlander. 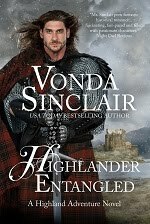 My Wild Highlander has just been released in audio book! Here is a five minute sample. As most of you know, Hubby and I have been in South Central Florida since the end of October to help out my parents after my dad had emergency surgery. My mom was overwhelmed with decisions and worry, and I'm glad we were able to come down and help. Bringing down our fifth-wheel RV, so we have our own space, made such a difference in helping my own stress levels. I'm thrilled to say that Dad is doing incredibly well (they call him a miracle at the rehab facility) and we are looking at getting him home soon. This week one of my sisters is coming down to give Hubby and me a little break and we're taking a trip to the Keys! Chatting with Hubby's brother and his wife earlier this years, we'd all said we'd always wanted to visit and never had. So they are driving down from Georgia and tomorrow morning the four of us are driving down. I'm so excited! You all know I'm a beach person and I haven't seen a beach since we got here! So here's my question to our readers - have you been to the Florida Keys? We're only staying overnight so...what should we NOT miss? Is Key West the best, or is another Key better? Any favorite places to eat? I'd love to know! And next week I'll share pics! 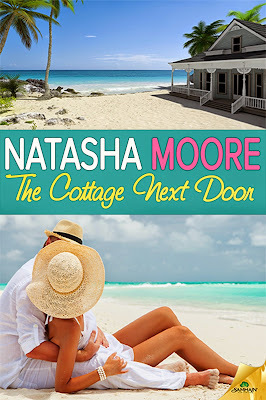 In the meantime, if you're looking forward to the beach like I am, how about a beach romance? Romance writers wrestle with a blank page to get the stories out of our head and down on paper. We eavesdrop on strangers’ daily conversations in an attempt to create more realistic characters. We harvest names from the morning newspaper that might fit some future hero or heroine. 5.0 out of 5 stars Appetizing guilty pleasure...for sure! Wow! That reviewer claims I’m a better author than E.L. James. That’s heady stuff!! Not many of us can quit our day jobs and support ourselves from book sales, but a writer writes. It’s what we do. We can’t stop telling stories, whether people read them or not. But a review like the one above makes all the effort worth it! New refrigerators can dispense sparkling water for you. Eh, that's cool. But the real prize in helpful equipment is the refrigerator which can not only cool your food, but make you hot coffee. (Now we're talking!) This system, which doesn't merely dispense hot water (so pedestrian! ), has a Keurig K-Cup coffee pod, which makes one cup of coffee at a time. Enticed yet? GE will have this model this fall, but it will set you back $3,300. Samsung goes one better, for the daunting price of $3,800. This cool machine is Wi-Fi connected. It can make and receive phone calls (I don't think it will replace that handy-dandy cell phone, but who knows), play TV shows, and mirror applications stored on your smartphone (again, the phone is so handy! If you need to leave the room, you aren't dragging the fridge with you, not even a $3,800 fridge). But I digress. You wanted to know about the singing and dancing. Seriously, the newest refrigerators offer sound systems as well. Whirlpool has a fridge equipped with CoolVox, a Bluetooth enabled sound system so you can get that radio/iPad/whatever off your kitchen counter, and still listen to your tunes. So far, however, you'll still have to do the dancing. Thanks so much, Vonda, for having me here, and thank you for allowing me to share my daughter’s rather unusual travel experience to Scotland. When my daughters were in the fifth grade, they had to do reports on a European country. My oldest got the Netherlands. The teacher asked that they do something beyond just a report and they were expected to read the report to the class. Well, a friend of mine had the little Dutch cap and some wooden shoes, and I made my daughter a traditional-looking dress. Wearing her costume, and a few extra pairs of socks so her feet would stay in the oversized wooden shoes, she added to her report by bringing a copy of Hans Brinker; or, the Silver Skates: A Story of Life in Holland, and taking some Dutch chocolate for everyone to sample. With her blonde hair, she looked adorable and got an A for her report and presentation. But when the younger child was assigned a country, she got Scotland. We were living in a different school district and this teacher said no general report, they had to do something that showed they had researched the country, and it had to be presented to the class. 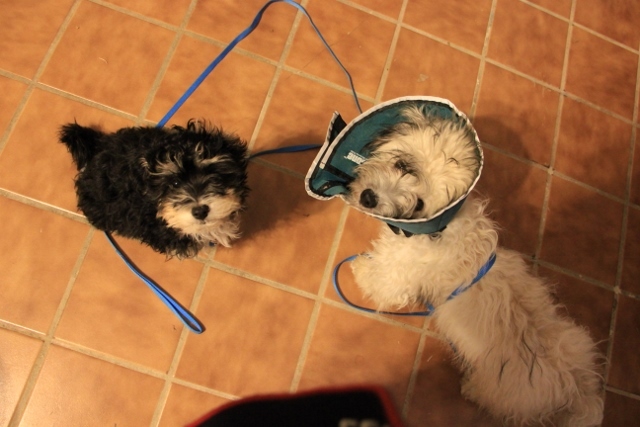 The younger one whined because she didn’t have the same access to things such as clothing as her sister did. Not a kilt in sight! Oh dear. No home access to the Internet in those days (and it wasn’t then what it is now), so I suggested she get on the phone, call a travel agent, and ask if they had any brochures she could have for her report. She called several. We got wads of stuff in the mail! Mixed in with the normal tourist stuff and airfares were several brochures on biking and youth hostels. Her little mind went into overdrive! A trip to the local library yielded books such as visiting Europe on ‘X’ dollars per day. She decided to write her report like a diary, as though she had visited the country. She figured out how fast she could ride her bike and how many miles she could travel in a day by riding around our neighborhood for an entire day. 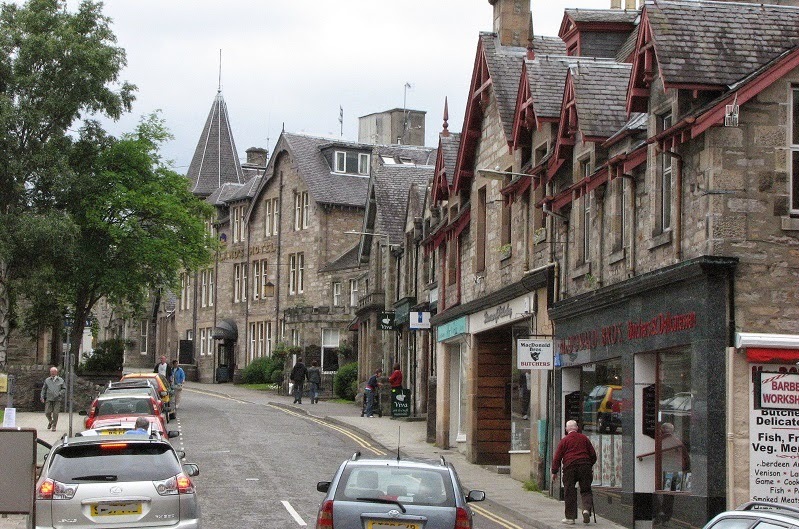 With a good road map of Scotland, she planned her trip, stopping along the way to sightsee, watching for Nessie in the lake, and doing all the important tourist stuff including visiting castles and museums. We also put her on a tight budget, which meant she couldn’t use fancy hotels. She did some careful calculating. It was very meticulously mapped out in a loop of the country. She’d sit there with a ruler and worked on it every night. Didn’t get to do everything she wanted because she couldn’t bike that fast! All of it was worked out on 3 x 5 cards, and believe me, she worked on it! What she thought she could do, she soon discovered she really couldn’t. She had to modify that trip several times until she managed to stay within budget and time restraints. We did suggest to her that things don’t always go as planned and she needed to make allowances for it. After some groaning, she went back to her cards and made some careful changes. It rained and she didn’t get as far as she hoped. Then she caught a cold and wound up staying an extra day in a small town. 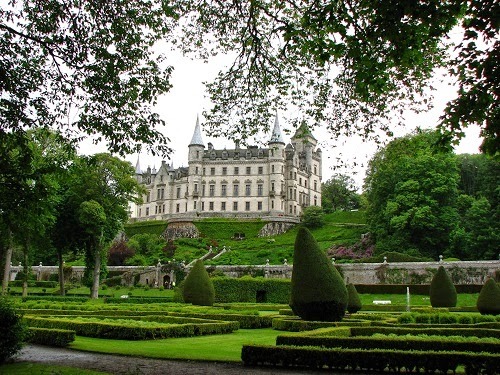 She counted her money and took the train, a very expensive luxury, to make up for lost time because she wanted to see a particular castle (Dunrobin) in the far north. (Rumored to be the one Walt Disney used as inspiration for his castle.) She couldn’t afford a sleeper car, which meant she slept in her seat and was “surprised” that she had to pay extra for her bike. Each day, the diary had an entry in the margin of money spent, including stopping at banks and getting her American Express Travel Checks cashed with conversion rates, etc. And most importantly, how much she had left. 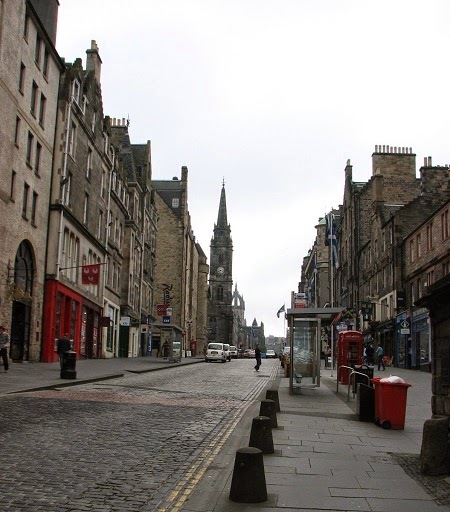 Using a theoretical amount of money, she “bought” round trip airfare, including special fees (and that box) for the bike to fly, which dropped her to a very tight budget, and she spent about two weeks in Scotland. As she wrote her little log of her “journey”, she cut up those brochures to show the places she visited, gluing it next to the entry for that day. She carefully made a map of Scotland and her journey. She used real hostels that were advertised, and it was quite accurate, including the fare for the train. She began her diary when she left Washington, DC with her bike packaged for air transport and saying an excited but tearful goodbye to her family. After arriving in Glasgow, she wrote about renting a locker in the airport to hold the box so she could package her bike for her return trip. With her bike and backpack, she “visited” Scotland. Each entry was a different day. Some of the hostels required extra money for things such as showers, including additional money for hot water for those showers. She wrote about not washing her hair or being able to wash her jeans. She wrote about food, what she had bought along the way, what she was fed at the hostels, other “children” she had met at the hostels, and the places she had visited. She “bought” souvenirs for herself and her sister. It included things about the weather, traffic, getting lost in the city, getting soaked in the rain, as well as all items in her backpack, whining about things that had gone wrong, such as a flat tire that she had to get repaired, body parts that ached, and anything associated with traveling, such as seeing the stacks from a nuclear power plant. Her whole report was sprinkled with emotions, from feelings of anxiety to being totally enthralled. Within the brochures, there was a town with a calendar of events. One of the events was a street fair and carnival. She planned that into her trip. 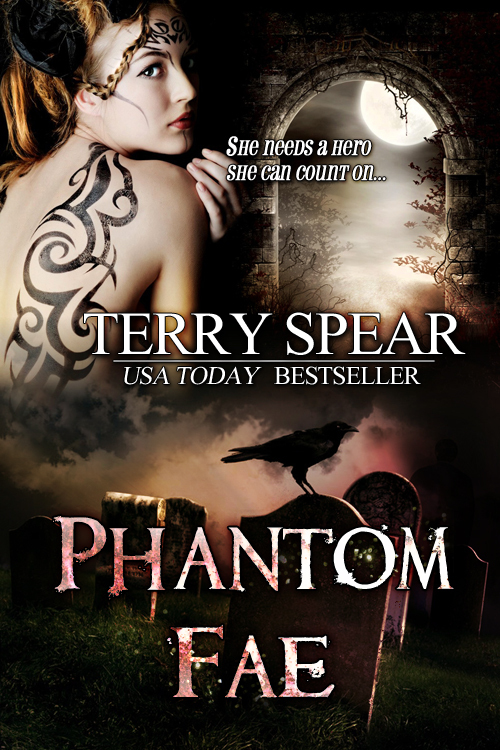 Gathering her courage, she bought blood pudding from a vendor at the carnival and tried it. (I let her see a recipe for it and she decided there was no way she’d ever eat it!) Another place talked about a special bed and breakfast, so she treated herself to a nice comfortable night, complete with a hot bath and high tea. The diary was well written and her map showed where she had “traveled” and spent the night. After neatly transcribing everything into a new composition book (the kind of notebook that is bound with sown string), she took the book outside and scraped it on the sidewalk to give it a well-used appearance. Using a spray bottle, she misted it to make it look as if it had gotten wet in her backpack. She marked a road map, showing her route, attractions she visited, and where she had stayed, and made a key of the places. Then she very carefully drew a smaller map that fit on a single page. Her father took her map to work and made black and white copies. She glued her colorful copy into the back of her notebook. She went one step beyond and typed everything into a neat report, minus all the pictures. When the day came to do her report, I fixed her a tureen of Scotch broth (a hearty soup made with lamb and barley), and she took a box of Walkers Shortbread cookies for everyone to try. She ladled some soup into plastic cups and gave her teacher and classmates a taste of soup, along with a plastic spoon, napkin, cookie, and a copy of her map so that they could follow along. She handed the teacher the typed “diary” and she read her “diary” to the class. From what she had said, no one stirred in their seats. She handed her picturesque diary to her teacher. She found the whole thing to be funny when she realized that everyone believed that she had gone there, except she never got her report back. But she did receive an A. According to her, the rest of the class had the usual boring stuff. The afternoon of her class presentation, I had a phone call from the teacher. I thought it was a joke, so I played along. “Of course I let her go, why not?” It was all in her mind. “Kids over there stay in youth hostels all the time. It’s a great way to travel!” Yeah, if they are eighteen! I’m probably darn lucky Social Services didn’t come knock on my door. Really, does anyone seriously think I’m going to allow my young daughter to run around Scotland by herself at that age? She was eleven years old! I wouldn’t let her jump on her bike and travel two miles to a friend’s house. And I certainly wouldn’t have allowed her to travel there alone! 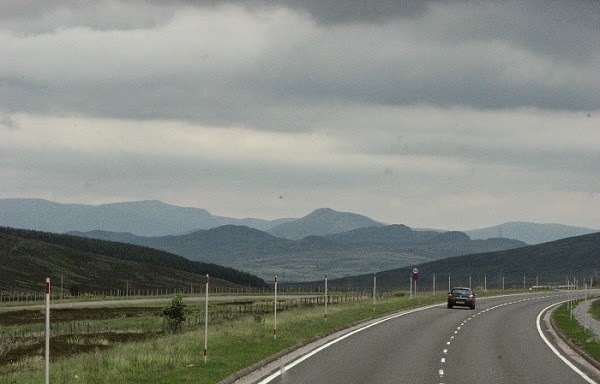 The road leading into the Scottish Highlands. Photo by Vonda Sinclair. Anyway, that report must have been passed to every teacher in the building. It was several weeks later when a friend, who was a teacher at that school, called me about something unrelated, and then sheepishly asked me about my daughter traveling alone. But the really scary part of all of it, for me as a mom, was the fact that I believe she really could have made that trip. And if I had even hinted that she could have, she probably would have taken off and done it! She might have survived, but I doubt I would have. Both of my girls did well in school, especially if it required a report or writing. I can’t imagine where they might have gotten the gift of putting words to paper, but they did. Yet, neither one has ever expressed any interest in writing. But there’s still hope for my youngest one, who wrote a book, To Catch a Unicorn, in the first grade, and won a literary contest in her school, and then convinced an entire elementary school that she spent two weeks alone in Scotland when she was ten with only a handful of money, a bike, and a backpack. So that makes for a really fun, different scenario. :) She’s brand newly turned. And what does that mean? A puppy that doesn’t know its own bite power, only she’s armed with adult WOLF teeth, which can crush bones. 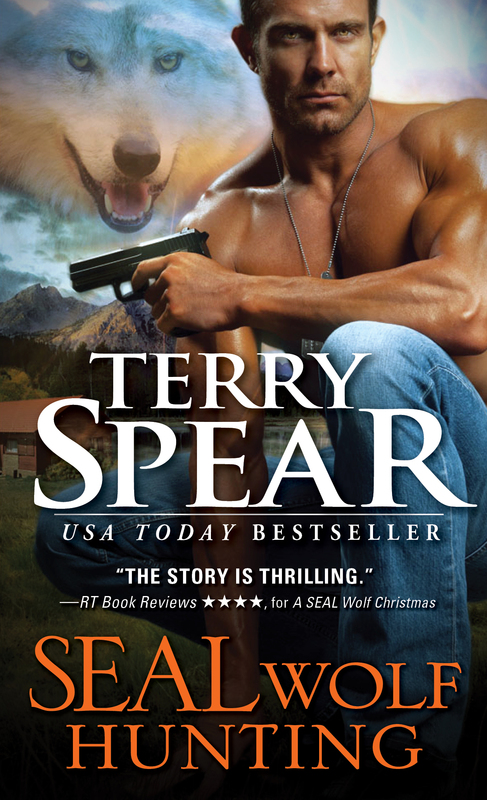 And he’s in his human form, so stopping an angry wolf makes it a tad difficult. I so love conflict. In my stories. Not in real life. I much prefer no drama. Like yesterday with a sick puppy. All I’ve got to say is I hope she caught her man! The Snow Job has been one of my favorites because it was my first attempt at writing a vamp erotica story. Aleksi is gloriously proud and stubborn, and Marina has no patience for lawbreakers, so their chemistry was great fun to script. I hope if you get a chance to read it that you think so, too. Happy Reading! Two Years a Full-Time Writer! It was two years ago today that I was fortunate to leave a day job that I hated, and begin a second career as a full-time writer. Looking back at those two years and ahead at the years to come, I can see what I've done right and what I could have done better. And what I want to do as I embark on my third year - and beyond. And only completed one new short story. I had edits and re-released a couple of old stories I'd gotten the rights back to. I made lots of plans but didn't follow through. I told myself it was because I didn't want my writing to become stressful, but partly, I think I needed to refill the well after that crazy first year. But I also think I was intimidated by all those successful authors who were writing 10K a day and releasing a new book every month. And I knew I couldn't do that. So I didn't do much at all. I know it's wrong to compare. I know I need to stop doing that. Just because I can't write 10K a day (my wrists would never let me even if my eyes and brain would) it doesn't mean I can't write 1 or 2K. I don't need to be a best-seller (although it would be nice) but I want to find new readers because I love my books and characters, and I want other readers to experience their stories too. So this year, I need to find a balance. I want to write the stories I enjoy. I want to find a sustainable word output that won't burn me out, but allow me to finish all those books I have in my head. I want to remember the joy of writing and not forget that I GET to do this. I GET to write the stories that move me. This year I want to complete those books I've started. Polish them until they shine. 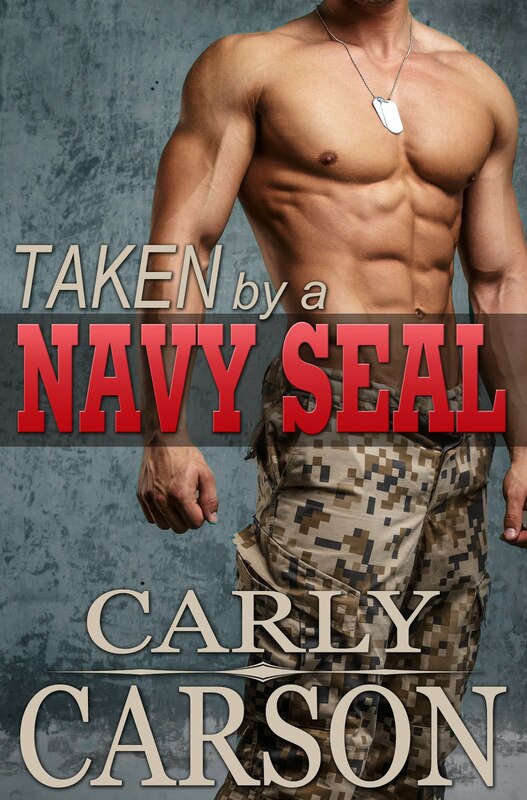 And find a way to reach more readers who I hope will want to keep falling in love along with my heroes and heroines. Here's to year number three! I hope you'll join me on the journey! Sign-up for my mailing list to keep up on my new releases!